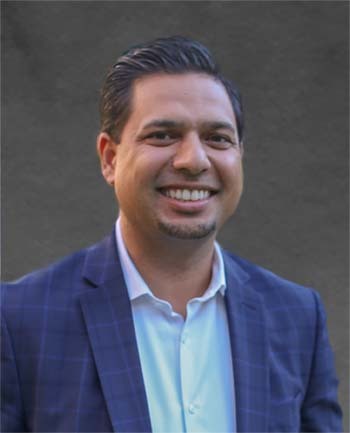 Sunny Singh - 916 Mortgage | CrossCountry Mortgage, Inc.
My goals are very simple: to provide a great lending experience to my clients, to provide the ultimate support to my Partners & be a positive contributor in my community. It all starts at home. I have been in Residential Finance since 2002. 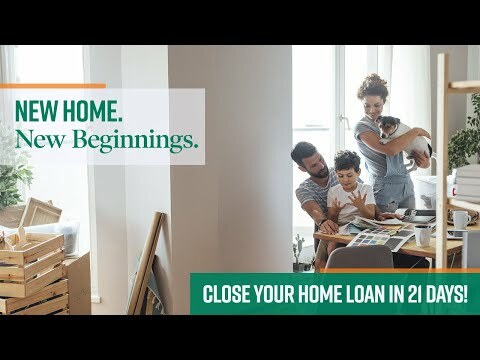 My extensive background within finance, business management, and the mortgage industry has allowed me to serve as a trusted mortgage advisor over the past 15 years. As cliché as it may sound, what has always been most important to me is the client. This means it is essential to build a genuine relationship from initial consultation so that I can identify the "Goals/Needs" of the customer. I do this by listening and gaining the understanding of my clients current financial situation, then I provide my expert opinion so that we can get you to the financial picture you want in the years to come. My team and I know that above all, we need to create a mortgage that benefits the client's short term and long-term goals. 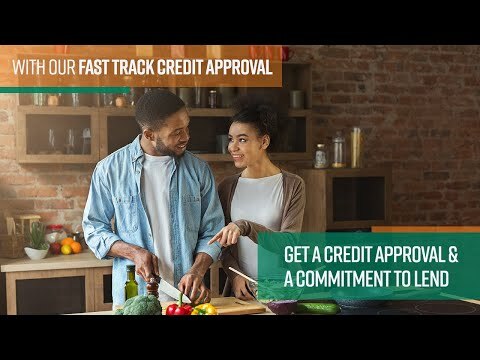 Whether I am working with a first time home buyer or a seasoned real estate investor I genuinely enjoy educating & navigating clients through the lending process.